As a career prosecutor, and as your District Attorney, my number one priority is public safety. This includes the prosecution of violent criminals and protection of our most vulnerable children and elderly citizens who often cannot protect themselves. I welcome you to contact my office with questions, ideas and concerns. 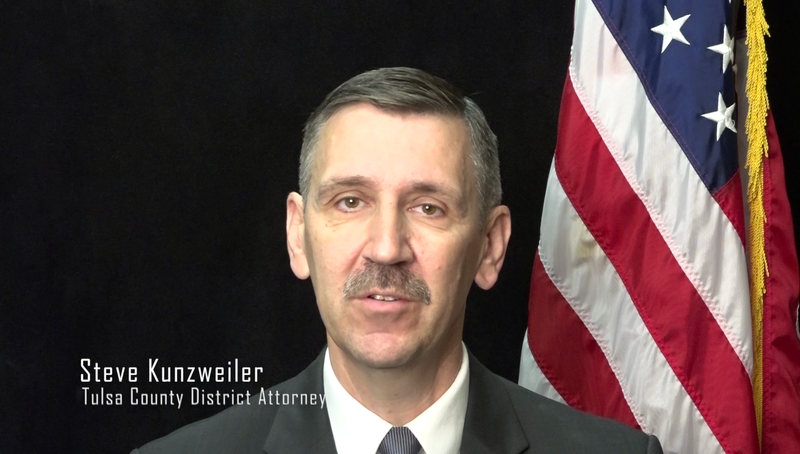 Overseeing all of the Assistant District Attorneys in the office is First Assistant District Attorney Erik Grayless. A native of Tulsa, Mr. Grayless graduated from Union High School and the University of Oklahoma with a Bachelor of Science Degree in Political Science. After earning his Juris Doctor Degree from the University of Oklahoma Law School, he began his legal career with the Tulsa County District Attorney’s Office and has been steadily promoted throughout his 12 years. Mr. Grayless has prosecuted all types of felony cases and states: “I thoroughly enjoy being in the midst of battle in a jury trial.” While continuing to try cases, at present, Mr. Grayless also manages approximately 120 employees and is committed to streamlining office policies and procedures.